Many people don’t realize that there is a children’s circus based in Nayarit, Mexico that was created by a co-founder of the world-renowned Cirque du Soleil. Gille Ste-Croix and his wife, Monique Voyer, created the Circo de los Niños in 2011 in San Francisco, Nayarit. The Children’s Circus started its first show in the “Entreamigos” community center of the city for the purpose of fundraising for its own programs. While the show brings in a solid amount of money to keep the organization going, it is also supported by a number of local and international groups to help make sure it continues to happen. Other groups contributing to the Circo de los Niños include the Circo del Mundo de Cirque du Soleil. They donate the training equipment the kids need in order to be able to learn and practice what they will be performing. Also providing substantial support are friends and international artists from Canada. The Cirrus Cirkus company and more than 100 local volunteers are also integral to making sure the show can happen. The very first performance by this children’s circus occurred in March 2011. It was called “Cuando aún no existían los sueños.” This became the start of an annual event from which ticket sales and other associated purchases fundraise to support the organization as a whole. As a result of the success of this project from the beginning, Gilles Ste-Croix and Monique Voyer have maintained their Circo de los Niñossupport as a Circo Social project. In this, they provide additional ongoing training for the kids who were originally involved in the children’s circus. That project has grown and developed into what is now known as the Circus Arts school in San Pacho. This children’s circus has continued to grow and evolve. Its annual fundraising event has only just occurred as it does every March. For travelers considering Mexico, particularly in Nayarit, as a vacation destination at this time of year, being able to head to the children’s circus can be a very meaningful activity during the trip. Tickets are extremely affordable, and the experience is a very memorable one. 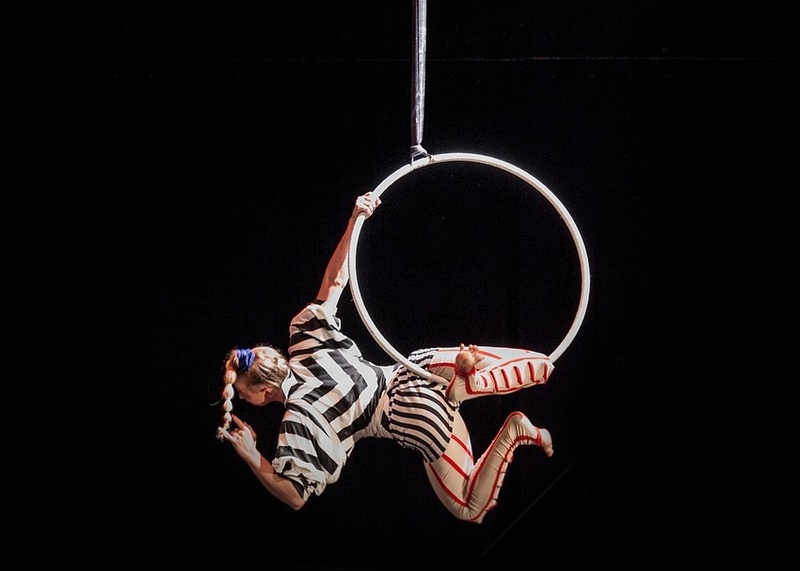 The ticket sales support the children’s circus and its mission to encourage the holistic development of children through young adults with education and support for their creative, artistic, motor and communication skills. This helps to boost their confidence and teach them how to safely take risks.